Conveyor Logistics KUL SDN. BHD. 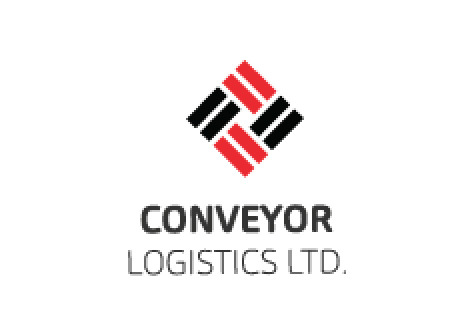 Conveyor Logistics SDN. BHD. and Conveyor Logistics KUL SDN. BHD. have been successfully working as importer and exporter of international goods around china, India, especially in Bangladesh on behalf of the mother company.